Lovely NORTH NAPLES residence is as chic as you can get. 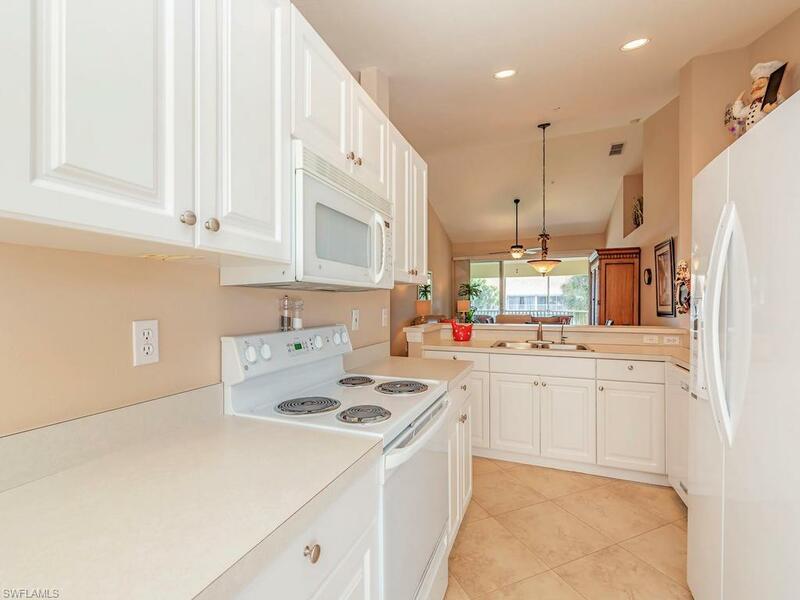 This home has beautiful NEW flooring, and NEW APPLIANCES. 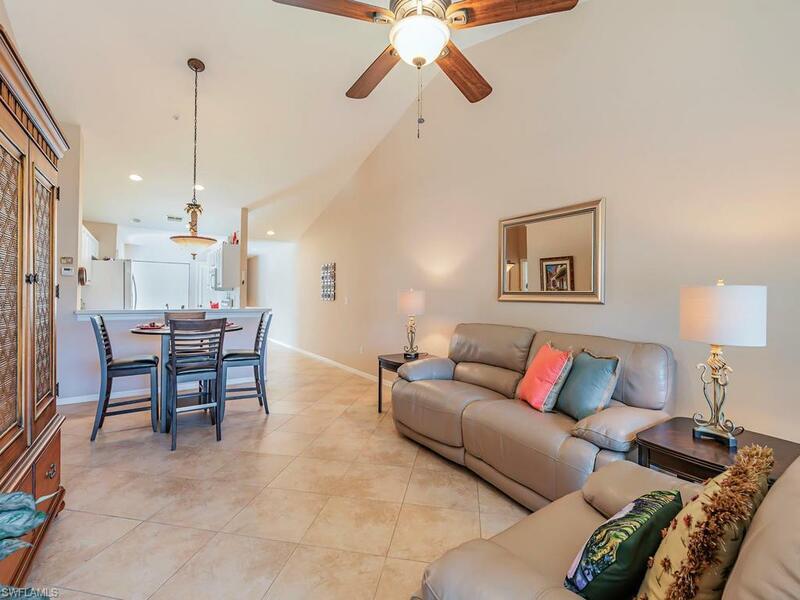 THE SUN FILLS THE SECOND FLOOR CONDO. 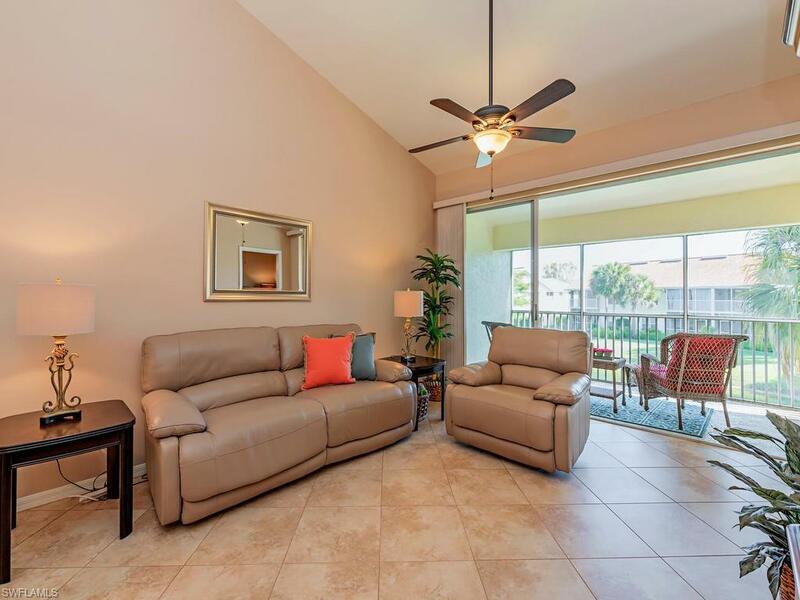 Enjoy the tranquility and expansive lake views FROM THE LANAI. 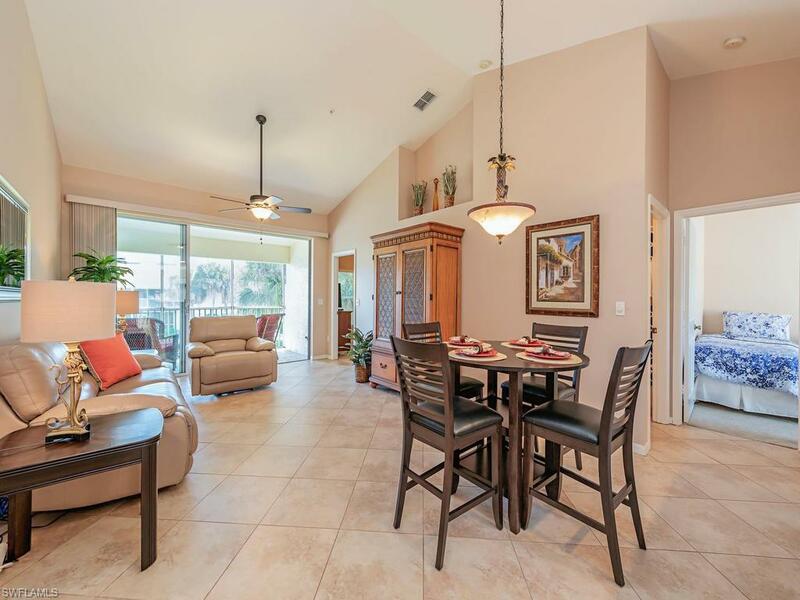 CARLTON LAKES IS A WONDERFUL COMMUNITY offering tennis courts, a community pool and exercise room. This property will not last long on the market so call now to schedule your viewing.